Crypto is nowhere close to being dead. Kraken’s newly acquired Crypto Facilities has seen around $1 billion traded in crypto futures already in February, according to an article released today by CoinDesk. Sui Chung, Crypto Facilities’ head of pricing products and indices, told CoinDesk that futures trades have grown more than 500% since Kraken acquired the futures exchange. On February 4th, US-based cryptocurrency exchange Kraken announced the acquisition of Crypto Facilities. At the time, the cryptocurrency exchange didn’t release the exact figures for the transaction and just called it a ‘nine-figure’ deal. Later, it was released that Kraken bought the index trading platform for $100 million. Crypto Facilities provides Bitcoin (BTC) and Ether (ETH) reference rates to the CME Group—one of the first groups to list Bitcoin Futures contracts in the US. Since the acquisition, it seems that Crypto Facilities traffic has increased four times. Chung told CoinDesk that the company’s daily users have “gone up by a factor of four” and the traffic growth has been seen across all its platforms. 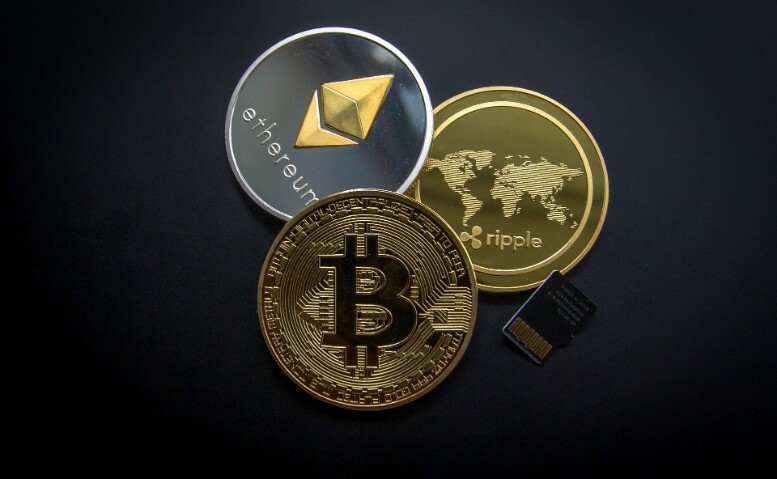 Currently, Crypto Facilities offers cryptocurrency future trades for Bitcoin (BTC), Ether (ETH), XRP, Litecoin (LTC), and Bitcoin Cash (BCH). Chung says that the nearly $1 billion in futures trades last month was spread out between all the coins offered and thinks Kraken’s acquisition helped. Crypto Facilities did not say what the pre-acquisition numbers were, but from the five days after the acquisition was announced, the volume of trades jumped up on-average 565%. In February, Crypto Facilities saw its user base grow over 400% last month as well. The total cryptocurrency market saw a spike last month and accompanied by the latest Kraken news it just goes to show that interest in digital currencies is still alive and well.